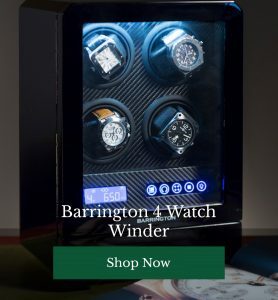 We’ll take any excuse to peruse and invest in some brand new gadgetry here at Barringtons. 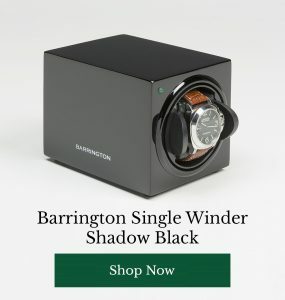 So when we spotted the Celluon EPIC virtual keyboard, our watchwinder aficionados couldn’t resist diving in and checking our what’s new when it comes to your WPM (that’s words per minute to the uninitiated). Whether you’re writing your memoirs or burning the midnight oil professionally, a bit of the latest typing tech is bound to make you at least 25 times more productive – and make your man cave look at least 75 percent cooler. 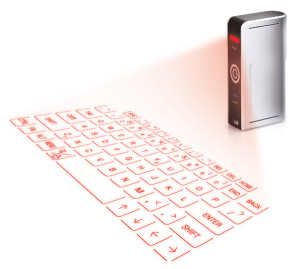 Whether you’re travelling with your tablet and want an incredibly portable keyboard you can whip out anywhere, or simply want your desktop to look ridiculously cool, the Celluon EPIC virtual keyboard is an astonishing bit of kit which works very bit as well as a physical keyboard and fits conveniently in your pocket. It’s compatible with pretty much any Bluetooth enabled device you can think of too! 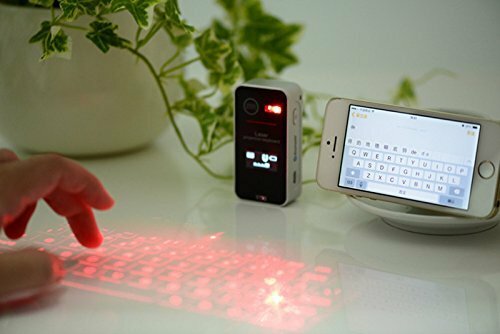 If you’re not sold on laser virtual keyboards, this sleek beauty from Microsoft is equally convenient in terms of portability – and you can use it on your lap, too – especially handy for train journeys. This option can be paired with two devices and can be switched effortlessly between the two. It’s also just 5mm thin and impressively water resistant – so those spilt coffees don’t matter! 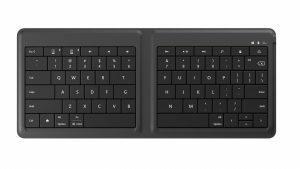 Do you use portable keyboards? Do you find yourself doing a lot of typing? Which model and variety of keyboard do you favour? Have your say below.